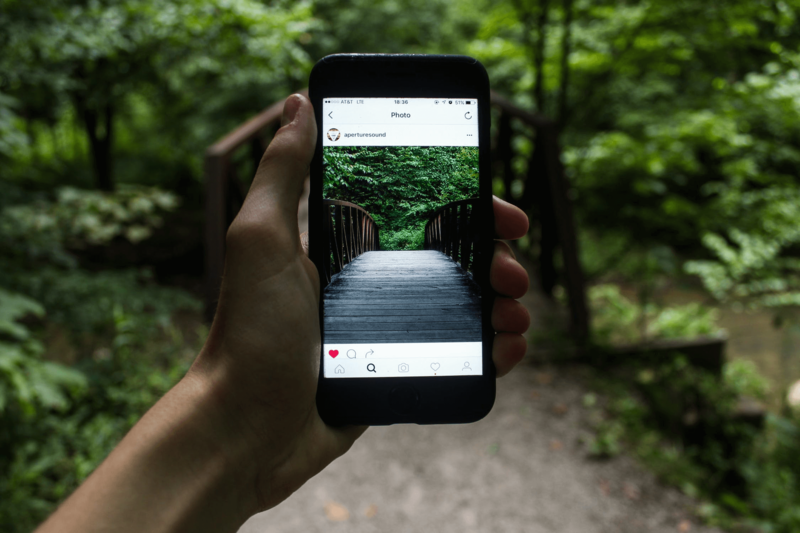 Instagram is a powerful marketing tool but over the years many Myths of Instagram for Entrepreneurs has limited effectiveness. Perhaps it sounds like a cliché, but it’s not. The platform gathers over 1 billion accounts, which is enough to convince more than 70% of the US companies to use it as part of their business strategies. At the same time, as much as 200 million Instagram users actively visit business profiles every single day. Some serious business-related activity is obviously taking place on Instagram, so it’s not the question of whether you should join the game or not but rather how to do it effectively. But before you make the first move, you need to be aware of common misconceptions that make a lot of people confused. This post will show you 10 myths of Instagram for entrepreneurs. Keep them in mind and you’ll avoid making beginner-level marketing mistakes. The first myth on our list is so obvious that it actually hurts. Can you begin any kind of task or project before making a plan? You can, but the outcome won’t be nearly as satisfying as you may have imagined. The same goes for Instagram marketing. 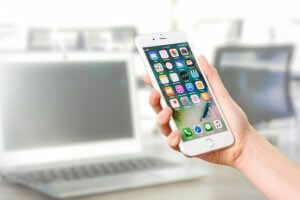 Rachel Miles, a social media specialist at Careers Booster, recently noted: “If you want to generate results, you have to create a sustainable strategy and decide what to do when, how, and why. There is nothing random about content creation, so don’t fall for this trick and engage in Instagram marketing without a proper plan”. All good things in life and business require patience and so does Instagram promotion. However, it’s not true that you need too much time to grow the number of followers. Depending on your objectives, you can reach the desired level within months or even weeks. However, you do need to invest a lot of time in content creation. This is the tricky part because your posts need to be appealing and interesting enough to grab the attention of the target audience. This social media network generates by far the best results in case of product-based companies. The reason is simple – such businesses sell physical stuff and they can present it easily via Instagram. Contrary to popular belief, service-focused organizations can also leave a good impression by posting analytics, testimonials, client-related photos, freebies, or behind the scene details. This kind of promotion proved to be highly productive for some service-based companies, so why would you run away from it? This is the common statement among entrepreneurs who don’t know how to handle Instagram marketing. Okay, the platform doesn’t allow you to add URLs everywhere, but you can still do miracles using the website link. You can play with it and change it a few times a month. You can leave the new landing page link. 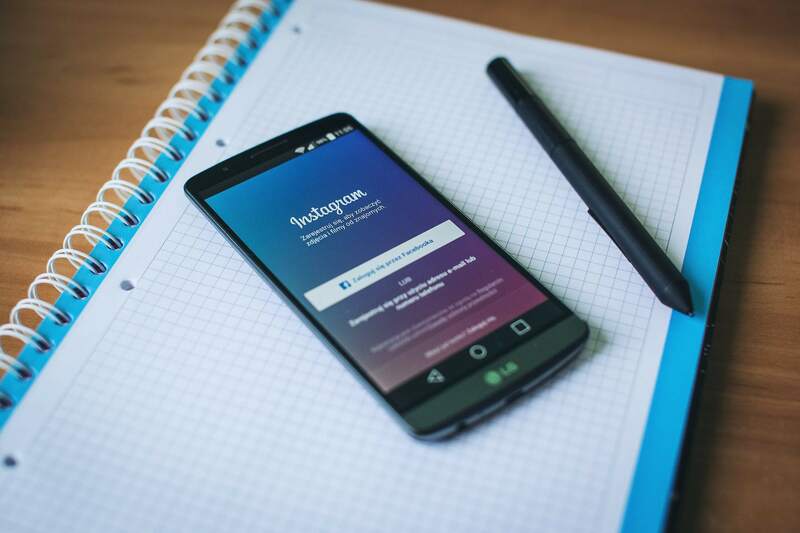 This is a great way to generate leads through Instagram, you just need to be persistent and clever about the URLs you share. Brightness and colors really do play a major role here, but it doesn’t mean that your images have to be strictly professional. Even amateurs can now take great photos using smartphones. Mobile devices have become so good that they easily adapt to background light, adjust focus and exposure, and do all sorts of other tricks. Of course, we don’t recommend you publish amateur photos on all occasions. Instagram marketing is an investment, which means you should accumulate a certain budget to hire professional photographers from time to time. This way, your account will look even more impressive and compelling. You can often hear business people saying it’s enough to post one photo a week. Before you accept it as the ultimate truth, let’s see what statistical findings tell us. 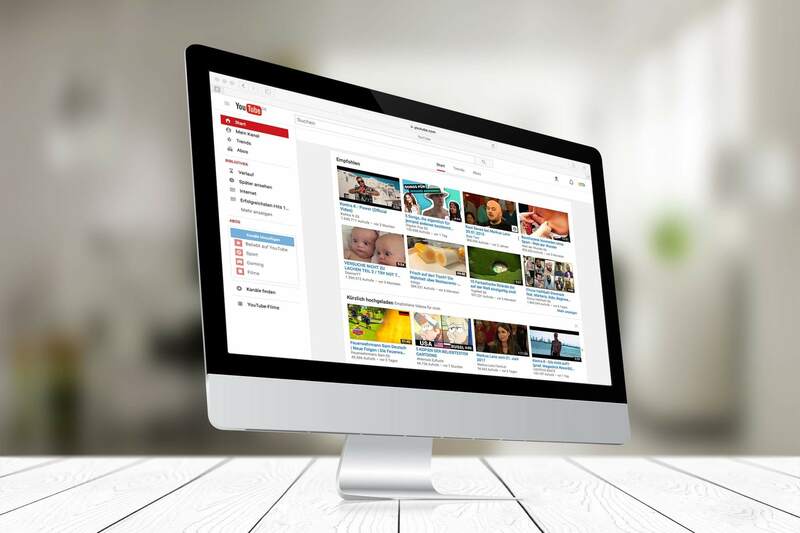 According to the reports, users publish 95 million photos and videos on a daily basis! If you really think anyone will notice your sole weekly post among thousands of other photos published simultaneously, you are making a huge mistake. 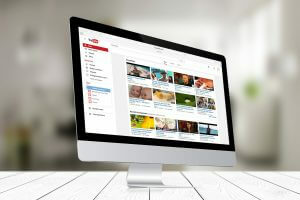 On the other side of the spectrum, we have entrepreneurs who strongly believe that posting dozens of images a day will bring them user engagement. Needless to say, this is also an awkward misconception. 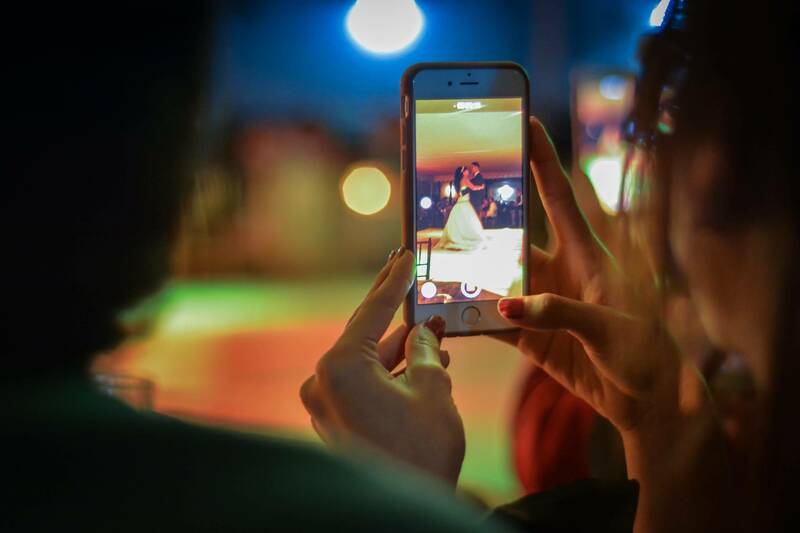 Instagram users prefer quality over quantity. Therefore, you need to make a balance between the two elements to make your followers truly interested in your work. Speaking of user engagement, let us remind you that your own engagement makes the other side of the coin. A common myth suggests that once you post on Instagram, you are done with it. But this is often where the real job begins as you need to monitor user feedback and respond accordingly. Business accounts on Instagram need to show the human side of the story and strengthen the bonds with their followers. In such circumstances, interaction becomes crucial and you cannot afford to leave user comments unanswered. Gone are the days when you could simply follow someone and expect to get followed back immediately. Today, Instagram users are picky and they don’t want to bother seeing too many business accounts. For this reason, your strategy should not be “follow to get followed”. You need to publish quality content instead and wait for the target users to follow you. Rest assured followers will come to you in case you can provide them with informative and entertaining content. Businesses would never invest money in Instagram marketing if there wasn’t a way to measure results. As the matter of fact, there are dozens of useful metrics to check out here: follower growth rate, link clicks, engagement per follower, etc. Your only job is to determine metrics that really matter to your business and analyze them regularly. Although a lot of businesses use Instagram to promote products or services, some still can’t figure out how social media really functions. It creates terrible misconceptions and Myths of Instagram for Entrepreneurs that can easily confuse and chase them away from this platform. In this post, we revealed 10 myths of Instagram for entrepreneurs. Did you already know about these misconceptions? Do you have other myths to share with our readers? 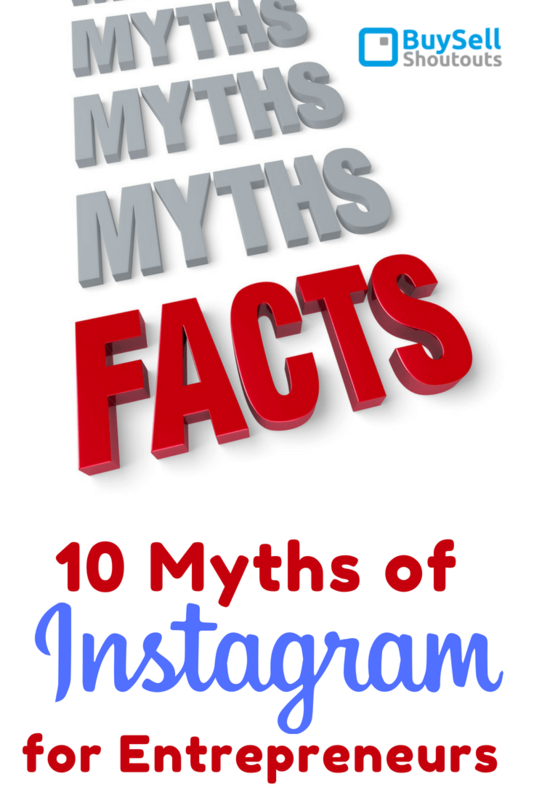 Feel free to let us know about it in comments – we will be glad to see more Instagram myths debunked!